Is there a foodie in your life? Perhaps a bon viveur in general? Forget the predictable TV chef cookbook and whisk them off to sunny Botswana with Mma Ramotswe’s Cookbook: Nourishment for the Traditionally Built. NB, also a pretty good bet if your loved-one is a fan of Alexander McCall Smith! Or perhaps their taste buds cry out for something a little closer to home? The Stornoway Black Pudding Bible takes the humble but hearty black pudding into a whole new realm with great recipes from Seumas MacInnes of Glasgow’s legendary Café Gandolfi. And to wash it all down? 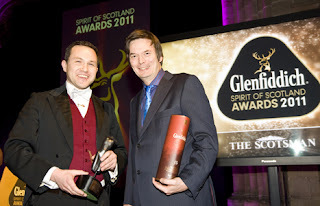 How about Ciderland, or Charles MacLean’s Whiskypedia? Bottoms up! And don't forget, there's a feast of good books for all tastes over at www.birlinn.co.uk. Christmas Balls III: There's Only One Dixie Deans! It’s another case of balls today in our staff recommendations. Pete – multitalented and multi-job titled – goes for a football book, which is quite surprising seeing as he’s all about the rugby. Ah well, does a man good to cut loose now and again and if there’s one man who can tell you all about that it's the one, the only Dixie Deans. At this time of year it’s hard to swing a practice ball without hitting some footballer or other using fairground attractions as similes for life in the beautiful game. Rollercoasters and merry-go-rounds are favourites, but you’d need the Pepsi Ride at Blackpool without breaks and some jetpacks attached to get close to the highs and lows experienced by Dixie Deans at Celtic. Here's Pete to sings his praises: "There's Only One Dixie Deans: The Autobiography lifts the lid on the life of a true Celtic great, part of the legendary team that swept to nine consecutive league titles and dominated a golden era in the Scottish game. 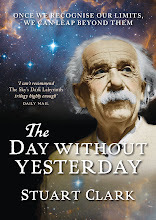 A fascinating story – in turns uplifting, heartrending, inspiring and haunting." And don't forget, it's always a sporting life over at www.birlinn.co.uk/sport. A novel is an excellent idea for a Christmas present, quite apart from being easy to wrap! Polygon has a pleasing plethora of novels for your delectation, but we've chosen two particular favourites for you today. You heard the lady! 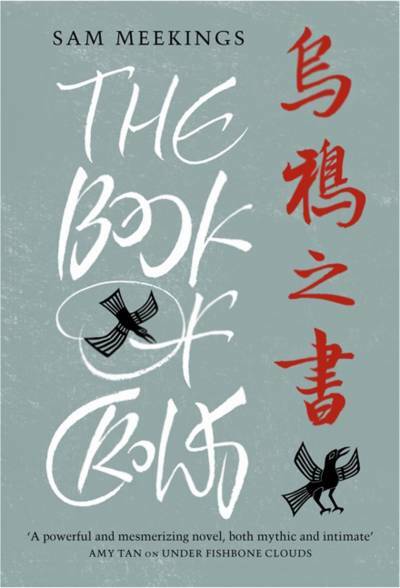 The Book of Crows is also available as an eBook. "I thought I knew a lot about WW2, but I had never heard of the Kindertransport, and what a few brave people managed to achieve despite the worst that humanity could throw at them. Meticulously researched, powerfully written, emotionally compelling – Jake Wallis Simons is a real talent to watch." Also available as an eBook. And for many, many more suggestions head over to http://www.birlinn.co.uk/. It’s not just carols at Christmas, nor blaring muzak in shops, neither. For the discerning music fan in your life we have some suggestions for pitch-perfect presents this year. Fond of flares? If 1970s music is their thing, man, it’s going to be a tough choice between Some People are Crazy: The John Martyn Story or The Sensational Alex Harvey, both by John Neil Munro. John Martyn was the last of the music mavericks, loved and loathed in equal measure but hugely talented as a singer-songwriter. And what can you say about Alex Harvey? Somewhere between naughty boy and wild man, he was one of the most exciting and diverse (everything from Jacques Brel to rock) of the 1970s. Truly sensational! And for something for everyone you should tune into Stuart Adamson: In a Big Country by Allan Glen. Beginning as dynamic guitarist for The Skids, Stuart Adamson would conquer the world with Big Country before branching out as part of The Raphaels and as a solo artist. But behind his success was a tragic story of alcoholism which would drive him to disappear to a lonely death. So, there are our suggestions for harmony this Christmas but there are plenty more at www.birlinn.co.uk. Christmas is the one time you can go overboard but, unless you’re blessed with a cast-iron constitution and need no sleep, it’s probably a good thing it’s only once a year. 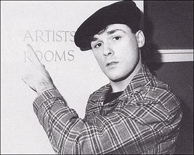 There are, though, some people to whom the normal rules do not apply – Billy MacKenzie was one of those people. The octave-vaulting charismatic front man of 1980’s band The Associates, he beguiled and unsettled in equal measure with the voice and face of an angel and the impulse-control issues of a spoiled 8-year-old. As with so many gifted artists ahead of their time, Billy was his own worst enemy and went from the top of the charts to the depths of despair in the blink of an exquisitely made-up eye. Convinced that the music industry had forgotten him and his career was over, he took his own life aged just thirty-nine leaving a rich dynamic musical legacy that continues to inspire artists today. We love him madly. All I want for Christmas is ... odd-shaped balls?! It’s the traditional annual wheeling out of that joke in connection with rugby. If you have a rugby fan in your life then Southern Comfort: The Story of Borders Rugby by Neil Drysdale is the one for them. Neil is a freelance sports journalists who has written acclaimed books on Walter Smith, Dario Franchitti and how Scottish village Freuchie won the National Village Cricket Cup. You heard the man … line up, or line out if you prefer, for your copy! We know you're bombarded with suggestions for what to buy people at Christmas, so we're going to be gentle with you. We'll post some thoughts here for books for people who like fiction, are into food or maybe like kicking balls of varying shapes around, for example, but we'll also highlight what made our lovely staff get all tingly. First up, Sarah our publicity monkey. Known for her consumption of Irn Bru and love of Windswept Archaeologists (we're not sure what that means either), Sarah got all poetic with her Christmas pick. 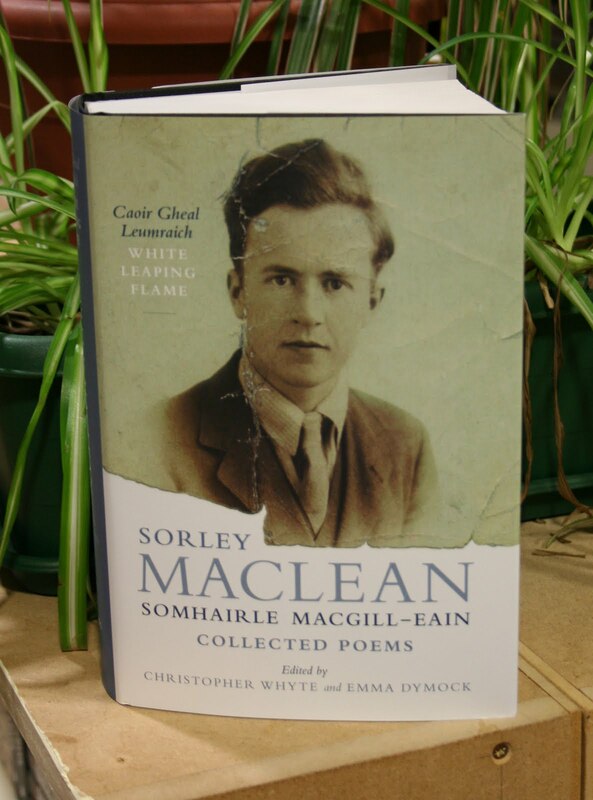 There's more about Sorley MacLean and his work on our web site, and we'll be posting more suggestions for Christmas presents over the next few days, so stay tuned! Flash forward to November 2011 and not only is there a brand new edition of Boyracers to celebrate the tenth anniversary of publication, but the author Alan Bissett – now a fully-fledged novelist, playwright and performer - wins the prestigious Glenfiddich Spirit of Scotland Award for Writing. up and coming crime-writer Ian Rankin.